Fancy bodyboarding this summer? What could be more fun?! But we have a big problem. Cheap polystyrene bodyboards are polluting our lovely beaches – and filling up our landfill. We need your help to show the world what a problem it is. 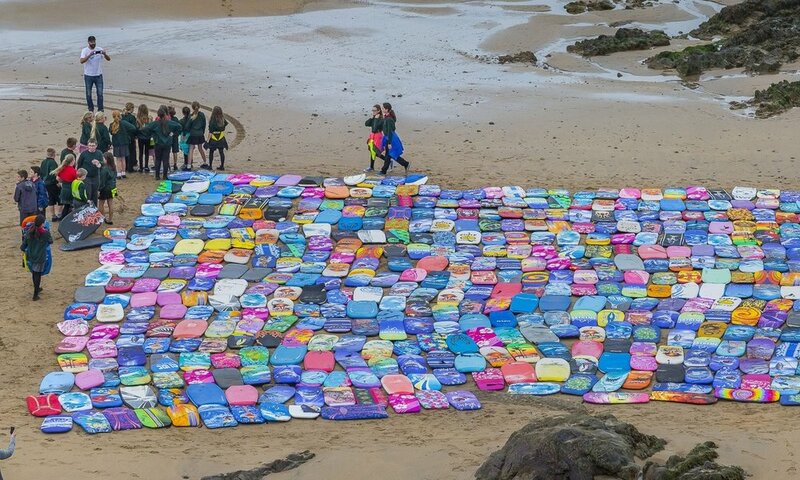 Over 14,000 bodyboards get thrown away every summer with many more floating off to sea.